About Us - Rawlings Mechanical Corp. 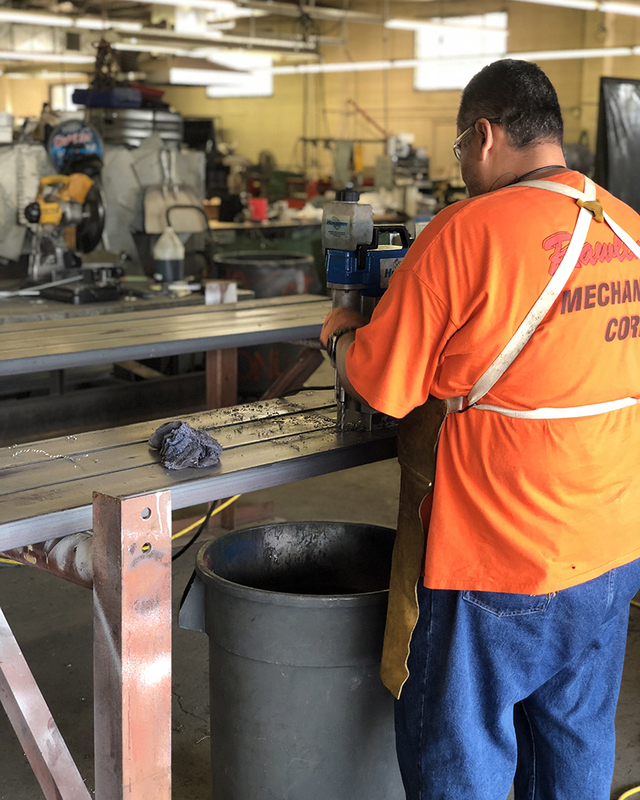 Specializing in the industrial-commercial segment of the mechanical contracting industry, Rawlings Mechanical Corporation offers a full range of mechanical services. Our services are performed by highly trained and experienced Union workers and supervisors. 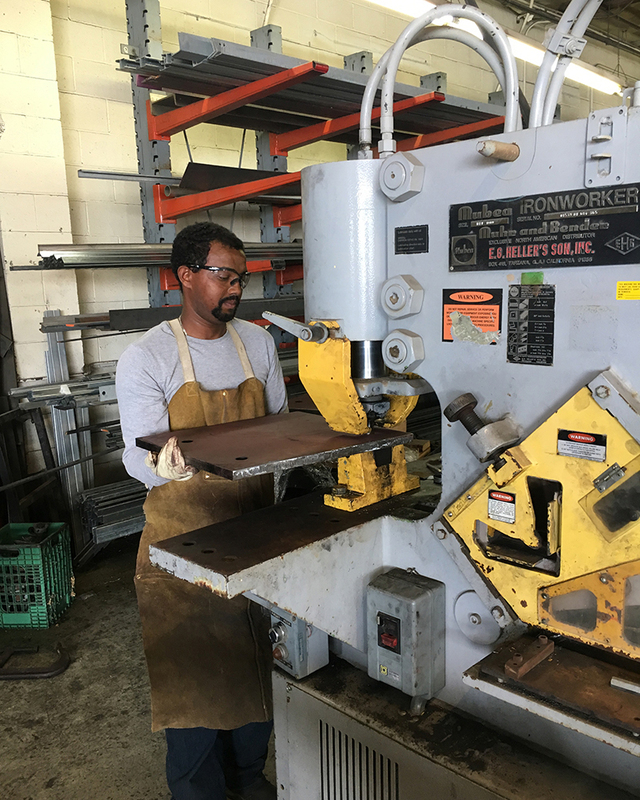 For 66 years, Rawlings Mechanical Corp. has taken pride in the quality of work performed by our employees. Our employees are well trained and experienced in specialized fields. 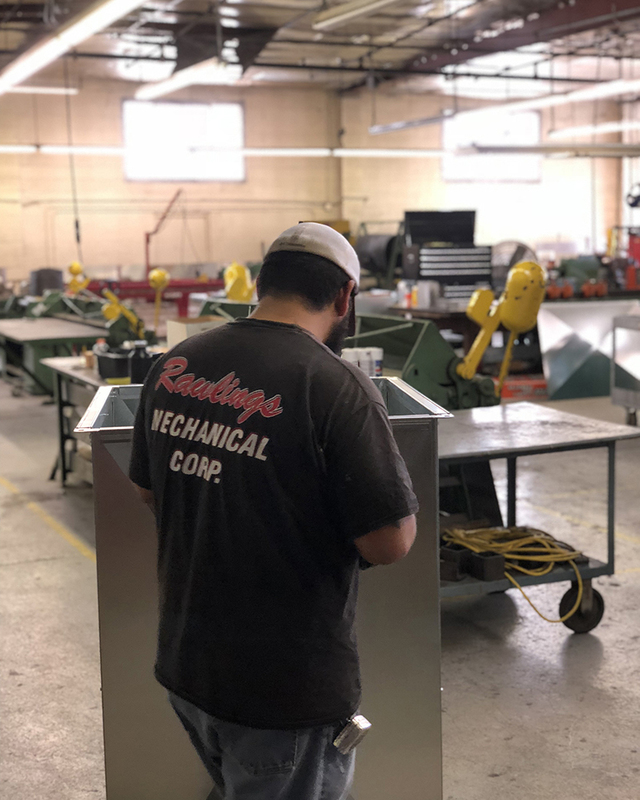 Rawlings Mechanical Corporations exceeds the expectation in commitment to our customers and services. 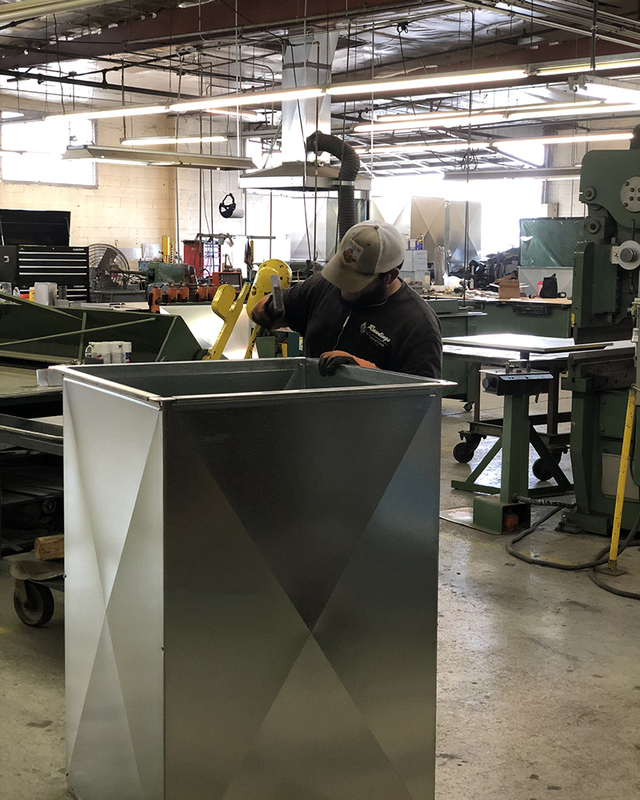 We provide experienced design, installation, service and maintenance of process lines, air conditioning, industrial sheet metal, fire protection systems, process piping and HVAC systems.